Business VoIP solutions are evolving to meet the demands of modern business. Aiming to provide the tools for productivity, VoIP providers are supporting operations for businesses of all shapes and sizes, delivering on the requirements of the digital age. nexogy announced a new VoIP Key System for the retail and food industry. Demand for solutions similar to legacy key systems drove nexogy to develop an offering that imitates the features and functionality of these solutions. The business VoIP provider delivers call path commercial models that offer customers significant cost savings via per user model. A restaurant or retailer doesn't have to pay a fee for the number of phones in use or users on the system. nexogy’s hosted PBX puts the power of a robust future-forward and feature-rich business phone system, and supports the addition of new features, such as the newly unveiled Key System. "This will allow our customers to maintain the exact same functionality of legacy Key Systems while receiving full benefits from a Hosted VoIP service. Shared Line Appearance or SLAs are offered through a full line of high-end IP Phones, capable of handling up to 12 simultaneous calls," said Carlos Lahrssen President and CEO. The Florida-based business VoIP is not one to sit on laurels, with the addition of SMS to its business cloud customers is listening to customers and developing solutions to support workflow. VoIP is marching its way to ubiquity, as the benefits are undeniable. 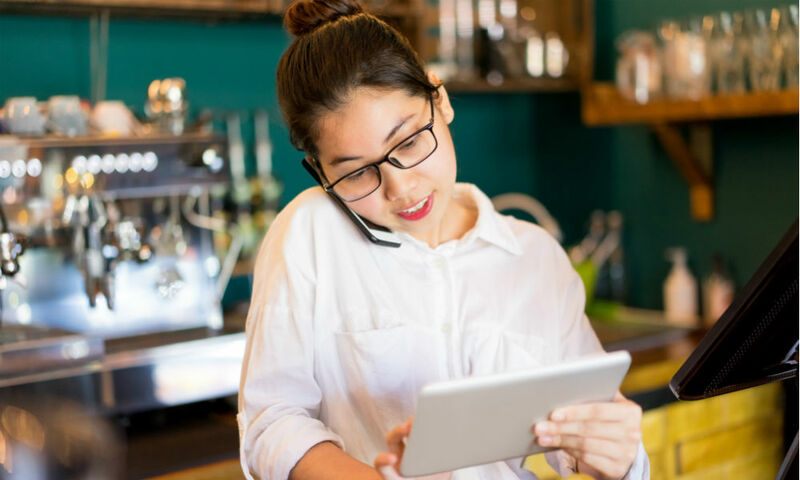 Does your restaurant rely on VoIP?